If you want something fun to do this summer, but don’t want to travel far from home, this list will give you some great ideas! 1. Summer story hours and youth programs at Rose Creek Library in Towne Lake or the other Cherokee County branches. Our Sequoyah Library system does a very good job of trying to have activities, speakers and events of all ages. 2. 3rd Annual Discover Woodstock Scavenger Hunt -- Participants will have August 21st through September 5th to complete as many of the 100 free challenges included in the hunt as possible. 3. 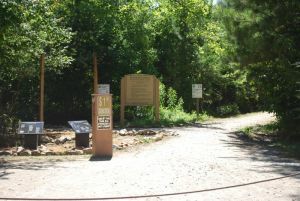 Blankets Creek Mountain Bike Park – The Blankets Creek Mountain Bike Trail System in Cherokee County on Sixes Road ( I-575 exit 11), is comprised of six trails spanning a massive 363 acres off Sixes Road. This park has more than 15 miles of bike trails for all experience levels of mountain biking. 4. 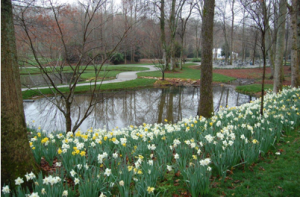 Gibbs Gardens – located in Ball Ground in the foothills of the North Georgia Mountains, this 220 acres of natural beauty changes with the season. 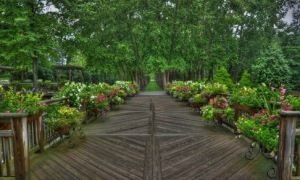 For summer, the highlights include over 500 varieties of day lilies, 150 varieties of hydrangea plants and dozens of types of tropical waterlilies. 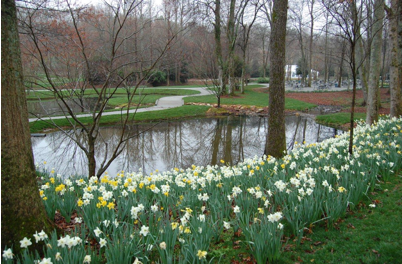 Bring your friends and family and tour Gibbs Gardens. They offer Season Passes which means you may visit as often as you like. Click on the Bloom Calendar Link to find out all the different blooms. 5. Woodstock Summer Concert Series – located in downtown Woodstock, this is the 18th year for the concert series. 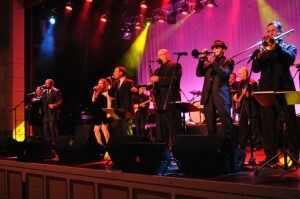 Past concerts have included a Journey tribute band, an orchestra band and a tribute to the Rolling Stones and the Beatles. 6. Golfing at Towne Lake Hills Golf Club or other nearby courses. 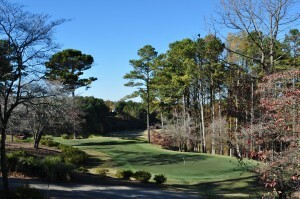 Located in Towne Lake and designed in 1994 by Arthur Hills, this signature course receives rave reviews from golfers of all levels. Bermuda fairways and bentgrass greens are skillfully designed and always impeccably maintained.With its rolling green hills and lovely wooded countryside, Towne Lake Hills offers natural beauty with a distinct challenge. 7. Canton First Friday events – first Friday of every month, March – December in the Canton Historic Downtown Loop. 8. Elm Street Cultural Arts Village – upcoming performances include a murder mystery musical, scheduled for the second half of August and Rapunzel, with performances beginning in mid-July. Located at the City Center Auditorium in Woodstock. 9. Retail therapy, anyone? 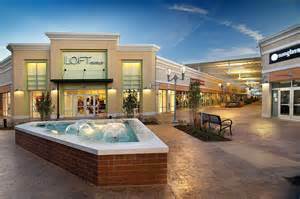 Then the Outlet Shoppes at Atlanta, located nearby on Ridgewalk Parkway is the place to go! Click here for Sales & Events. 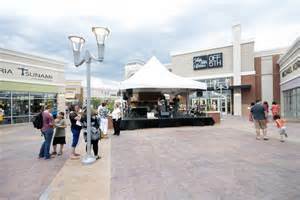 An expansion of the Outlets is planned for fall of 2015 and will include Banana Republic and Gap Outlets. 10. When all else fails, head to the lake! 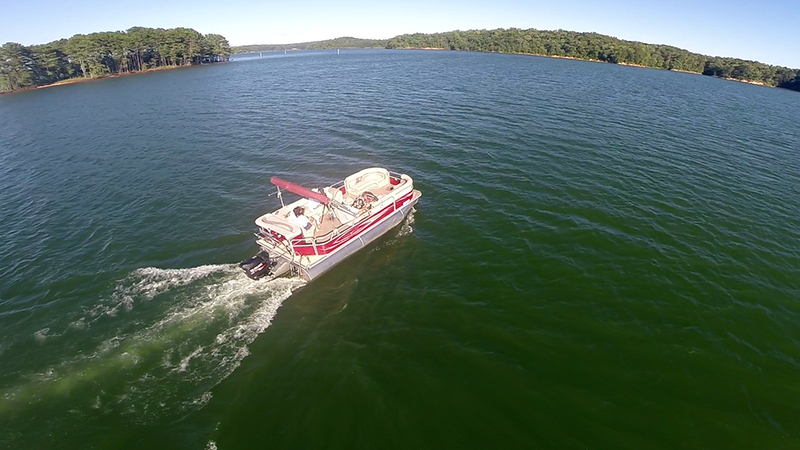 Nearby Lake Allatoona offers beaches, boat launches and many great spots for fishing. Click here for the map. 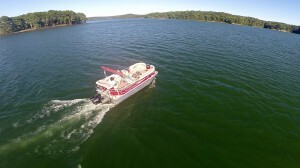 View Cherokee County&apos;s visitors guide here for additional ideas.